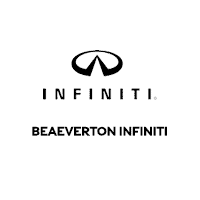 At Bob Lanphere’s Beaverton INFINITI, everyone is given the opportunity to protect their investment. Below is a clear, transparent product price menu with options for many different levels of protection. Be prepared with extended protection after your vehicle’s warranty expires. Be protected against rising costs of labor and covered parts. Ensure repairs are handled by a factory-trained service technician using only INFINITI-approved parts. Provides comprehensive mechanical component coverage.